What is an image of a fountain pen doing on the top of this page? Well, Friday, November 4 was International Fountain Pen Day; yes, it really exists. As a daily user of fountain pens I was compelled to bring a few with me to the Baltimore show and I spoke with several dealers whom I know who are also passionate about fountain pens. I find them to be superb writing instruments. If you have a chance to use one or to test one out I would suggest doing so as they relieve the stress and strain that many people experience in their wrists and/or palms when writing with ballpoint pens. They also come in an astonishingly large variety of colors and designs so just about everyone can find one that looks pretty cool. As for the show, I thought it was middling, which meant that it was better than I had anticipated. That might seem like a very pessimistic outlook, but most of us who have been in the hobby-industry for years recognize that the market has not done very well for quite a while. This has led to a dealer shakeout that is ongoing and has resulted in fewer dealers attending these larger shows. 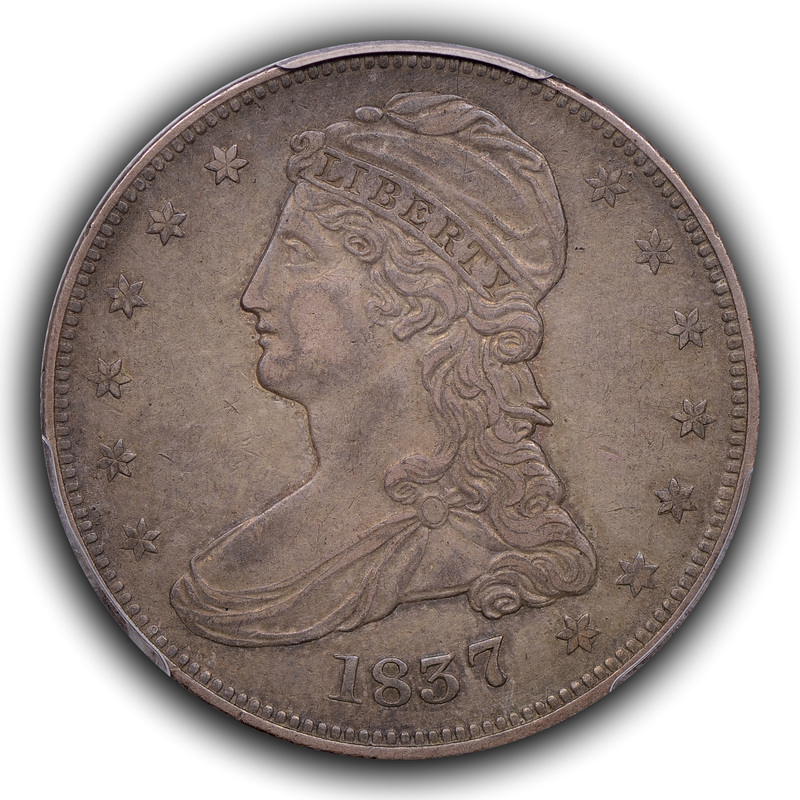 The current trend has been ongoing for at least two years and, while the larger shows still have lots of dealers and a great variety of coins, they are not at this time what they were in the past. However, I am not advocating that one misses these shows if it is possible to attend. 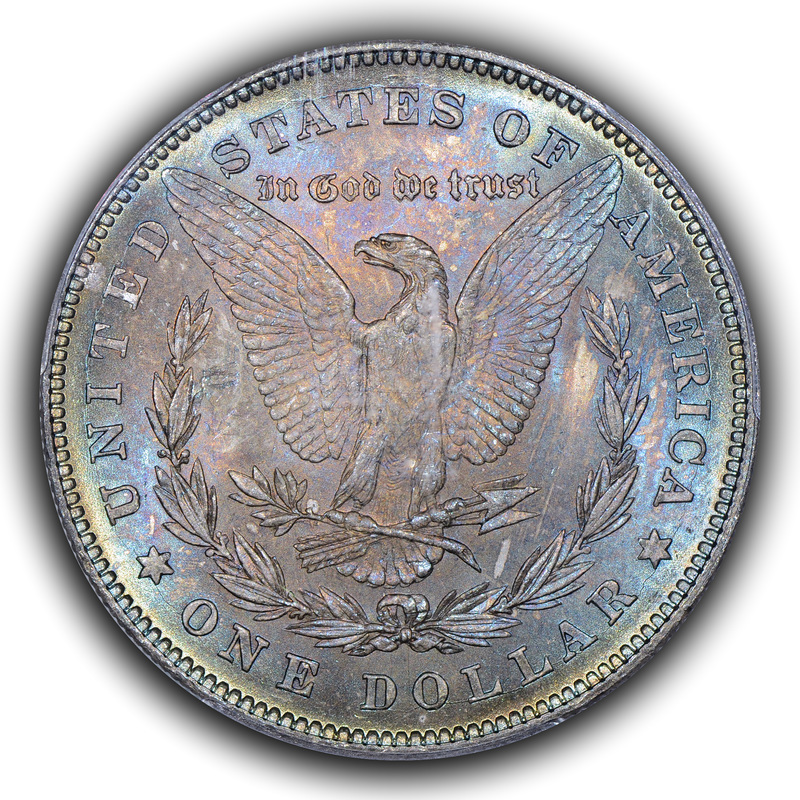 Rather, I would urge folks to go out and attend shows in person since they are a great venue for seeing a variety of coins in-hand, meeting others with the same interests and simply learning about the hobby. 1) The Baltimore show is held at a great venue, always feels very secure and if you stay at the Hilton you don't even have to walk outside in the event of inclement weather as the hotel and convention center are connected to one another via a broad, bright and elevated crosswalk that goes over the street. This is something to keep in mind as an option, especially if one is carrying materials they want to keep dry and for the November shows since the weather can be wet and chilly. However, this show saw unseasonably warm temperatures that did not require protection from the elements. 2) There seemed to be both a higher attendance and more buzz on the floor Thursday than I anticipated, but a lower attendance and less buzz Friday. I did not stay for Saturday. 3) The price of bullion seems to have a large impact on collector optimism, possibly because those who have bullion socked away might feel more flush with funds when the metals are higher, but the relatively recent flatness in gold left that segment of the market more quiet. This, in turn, may lead to less cash being pumped onto the floor. 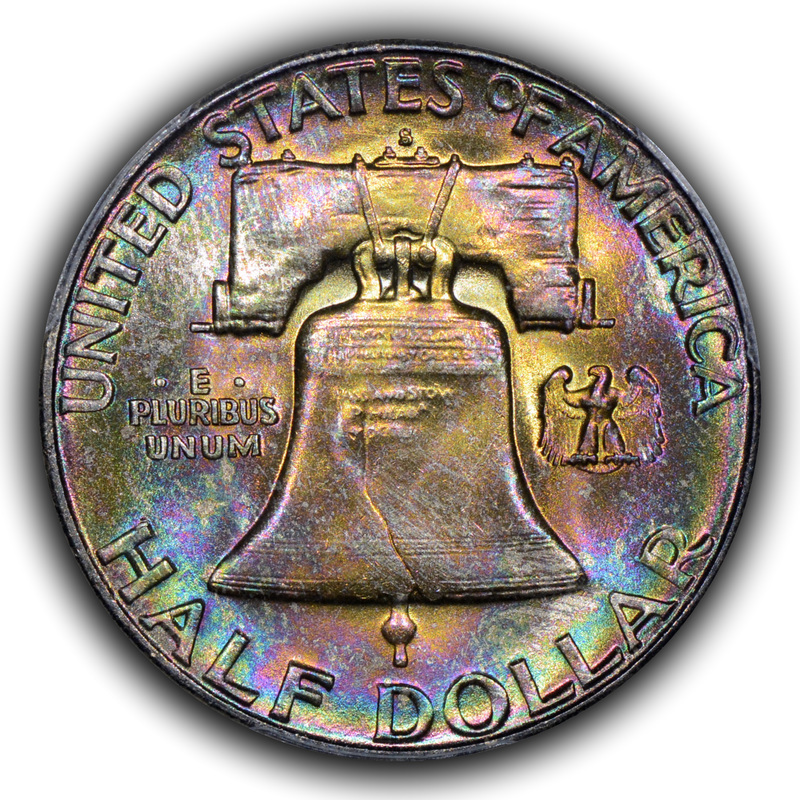 4) More than one seasoned collector and dealer of Seated Liberty material thought that today's prices for ultra-gem coins might prove to be a good long-term investment. 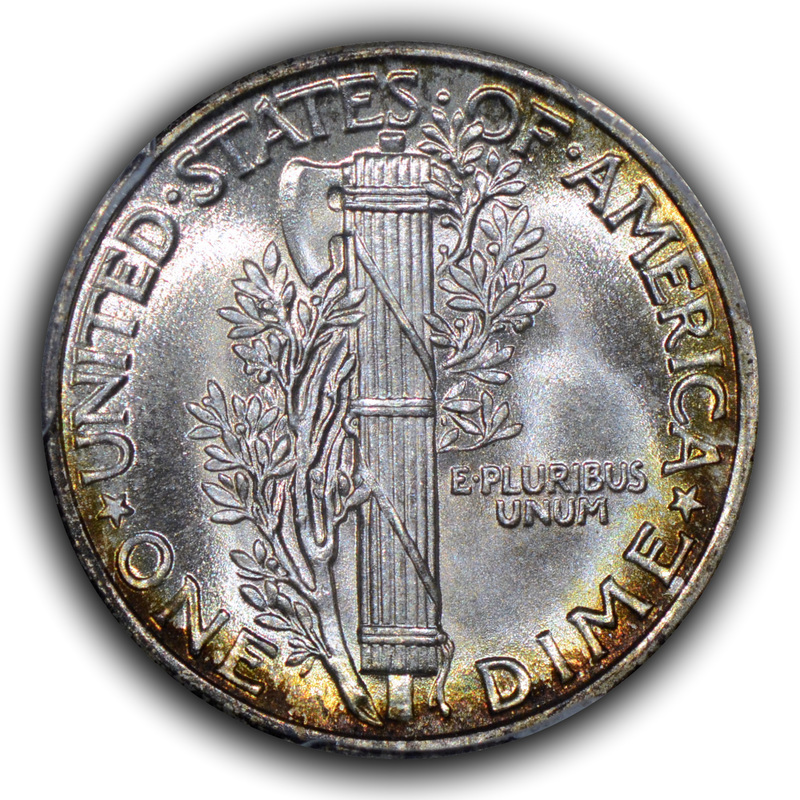 However, the length of time that these folks were talking about was on the order of five-to-ten years and the coins they were talking about were generally pieces that most folks would not want to incorporate into their collections given the weight of the financial investment required. 5) Circulated Seated Liberty half dollars and dollars appeared to have a fluid market, whereas that market for Seated Liberty half-dimes and dimes seemed quite slow. 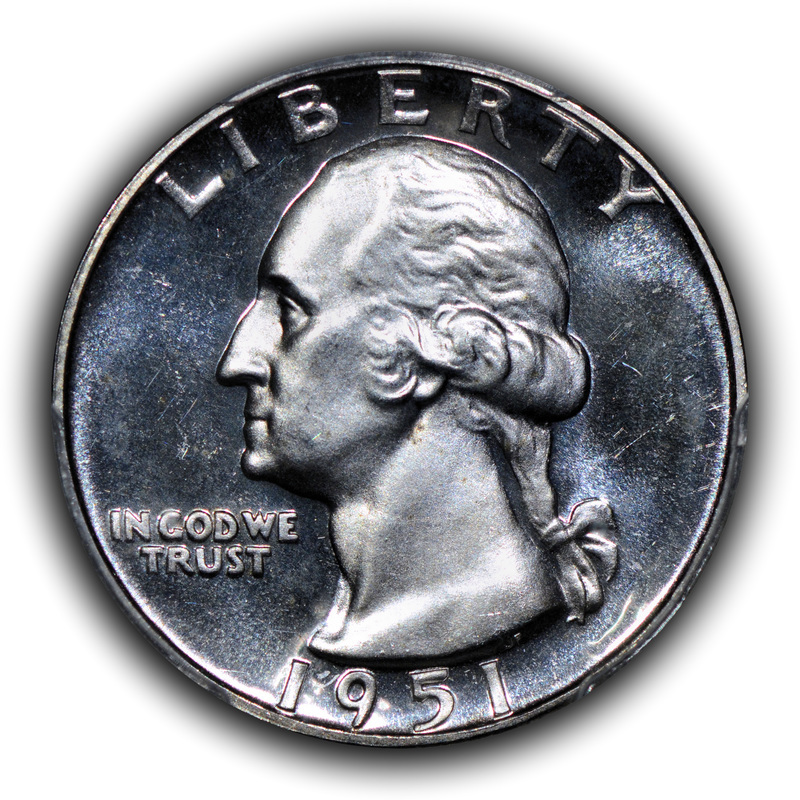 This slowness, in general, extends to gem Seated Liberty half-dimes and dimes, as well and has been the case for perhaps two years. 6) The market in gem Barber business strike and proof coins is, for lack of a better term, hibernating. 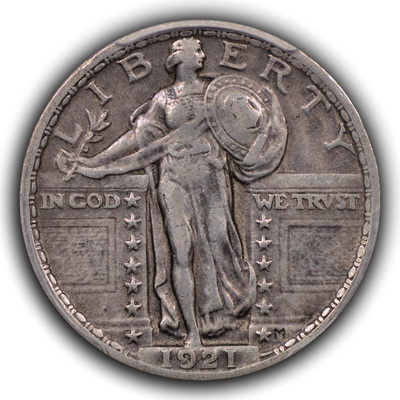 The coins can be gorgeous, but prices have been coming down for 18-months or more and they have not found the floor where collectors are willing to buy them again. It's baffling for me to see because I have been active in this niche for many, many years and wonderful coins were always a bit tough to find and now really great coins can languish. I was not the only one with this observation at the show. 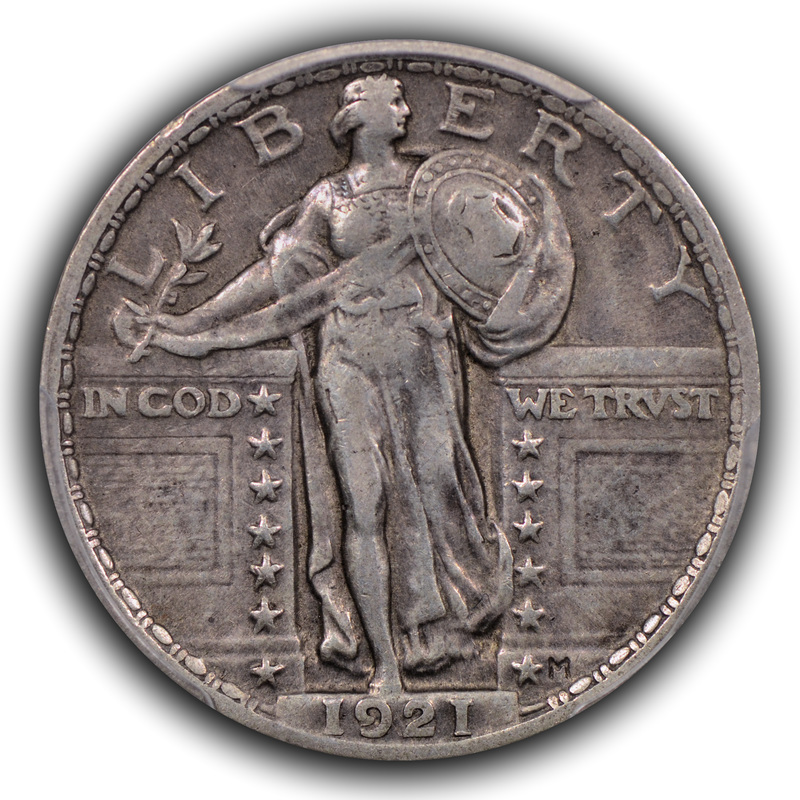 7) I sold a number of coins to other dealers that had been on my site for a little while and then the first few coins I acquired at the show were also sold at the show. This does not always happen, but the remainder of my purchases were not offered at the show in order that they could be offered first to my advance notice email clients and then be placed onto my site. This amount of activity and movement of funds was greatly appreciated. 8) I got yelled at by a dealer who thought I was attempting to conduct a deal at his table. Nothing of the sort was the case, but I apologized to him anyway in order to defuse the situation and then came back the next morning to address the issue more completely and we had an enjoyable conversation about the market, science, veterinary medicine and the types of coins we were each offered lately at these shows. I was glad I went back to him to clear the air and he seemed to genuinely appreciate the effort. 9) The PCGS table was busy at the opening of the bourse, but I can't say that it appeared to stay busy much after that. This is in stark contrast to some shows where the lines of folks waiting to submit coins seem amazingly long. I imagine that the PCGS Invitation shows have eaten into the volume of coins that are submitted by many dealers, but what I witnessed was more quiet than just a lack of major dealer participation. 10) Lots of candy at dealer tables! After all, this was the week after Halloween. 11) The Baltimore Convention Center looks to have seriously addressed the quality of their concession offerings at the show and the food looked more appetizing. Please note that the Baltimore show had some of the better food options in the past, but they looked even better at this show. 12) My impression, and this was backed up by some comments, is that many dealers are markedly lowering their buy prices to the public because many areas are still dropping in price or are stagnant. As one dealer put it; figure out at what level you will lose money and then offer 25% less. Ouch! This is not the case for every dealer and this is not the case for every niche of the market, but things aren't as fluid as they were a few years ago. 13) The Greysheet seemed to be making a comeback in terms of usage. I think this has much to do with the recent change in ownership and a renewed interest in more accurate price models. 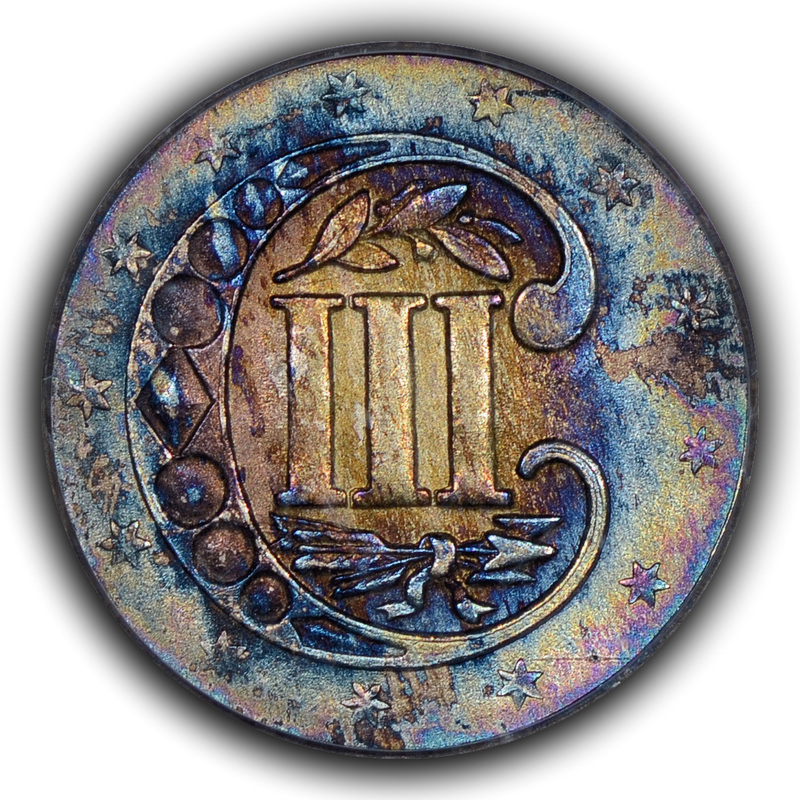 14) I was able to see and inspect some of the most amazing US mint errors as well as wonderful ancient coins that you will ever see, but these coins are not imaged online and would be largely unknown to me had I not attended the show. This is a major benefit of attending. 15) The Barber Coin Collectors' Society awarded me a wonderful plaque for winning the David Lawrence Literary Award. The plaque is really quite attractive and was given for an article I wrote for their journal last year about 1897-S Barber quarters. 16) The increased transparency of transaction records and ubiquitous nature of auction records, population reports and images seems to have had a most likely unintended consequence for dealers. 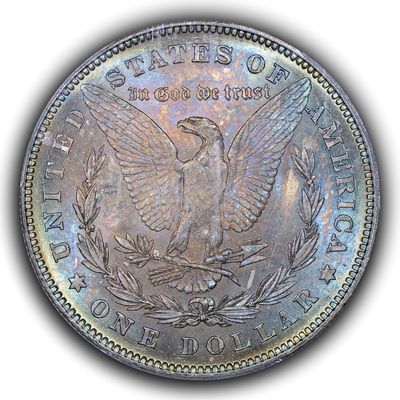 More than one dealer mentioned to me that folks will look up the lowest, most recent auction record for a particular coin and point to that record as the market level for the piece, even if the coin they are pointing to was a woeful example and the coin that they are attempting to acquire is wonderful. I have experienced the same thing in potential transactions and it can be frustrating, but I always attempt to use it as a point of education and discussion. 17) There used to be 1839-O Reeded Edge half dollars at shows, but in the last two or three months these appear to have almost completely dried up. Please keep in mind that the vast majority of those coins that had been offered were not very nice, in my opinion, but they were still there. Perhaps people have realized how downright tough these coins are with any meat at all and they have purchased the available supply. Perhaps it is something else. Regardless, what used to be available was mostly invisible at this show. 18) Similarly, colorful Roosevelt dimes seemed to have disappeared, as well, or at least their numbers shrunk considerably.